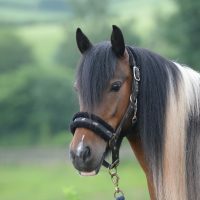 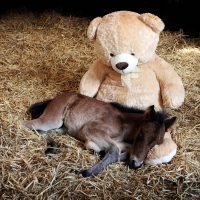 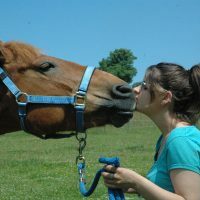 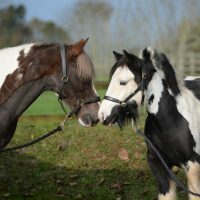 A marriage breakdown, stallions bought for showing and young colts left ungelded, had caused a population explosion – turning an innocent love of animals into a situation that had spiralled out of control. 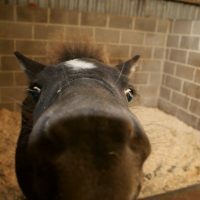 It all began with an anxious phone call from Suzanne. 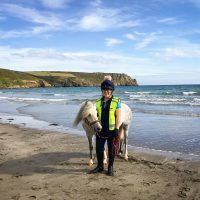 She explained how a series of personal events had left her new partner Alan with a dangerous situation at his smallholding on the edge of Bodmin. 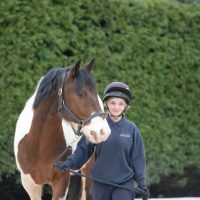 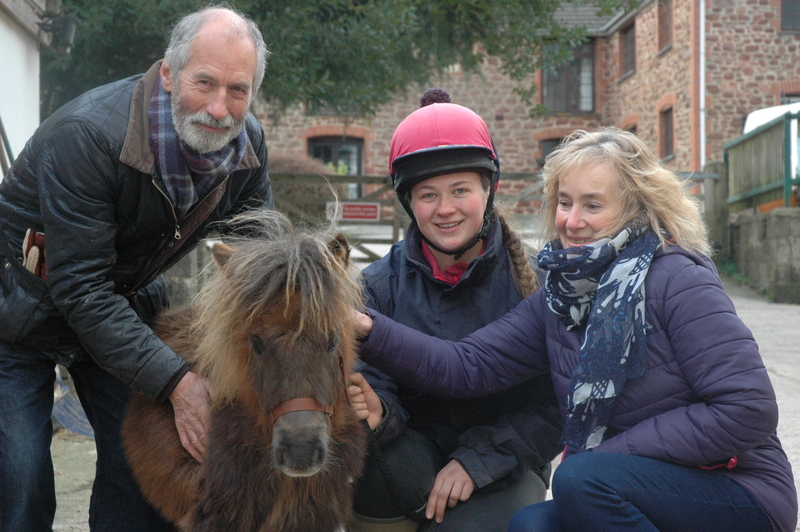 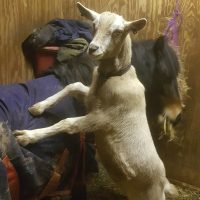 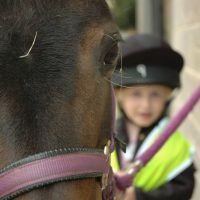 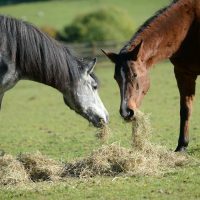 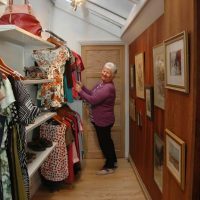 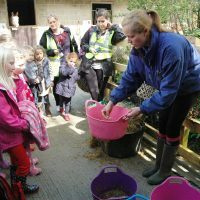 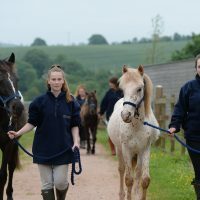 Over many years the original few horses and ponies had swelled to a mixed herd of more than 30, including thoroughbreds, foals, colts, stallions and pregnant mares all on a 22-acre smallholding. 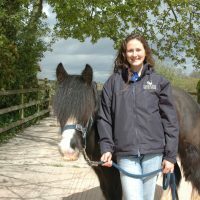 Stallions fighting and panicked mares trying to protect their foals made entering the field too frightening, even for an experienced horsewoman like Suzanne who quickly realised that Alan could not cope on his own with the animals and made the initial call to our Equine Welfare Team. 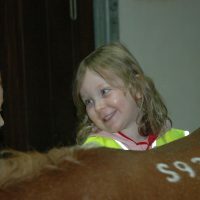 Following their call, it was all systems go for our Equine Team. 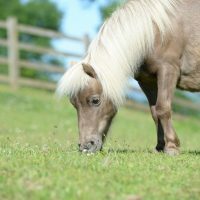 First of all, we took those horses that needed urgent medical attention to the Sanctuary, where they were treated at our Beech Trees Centre. 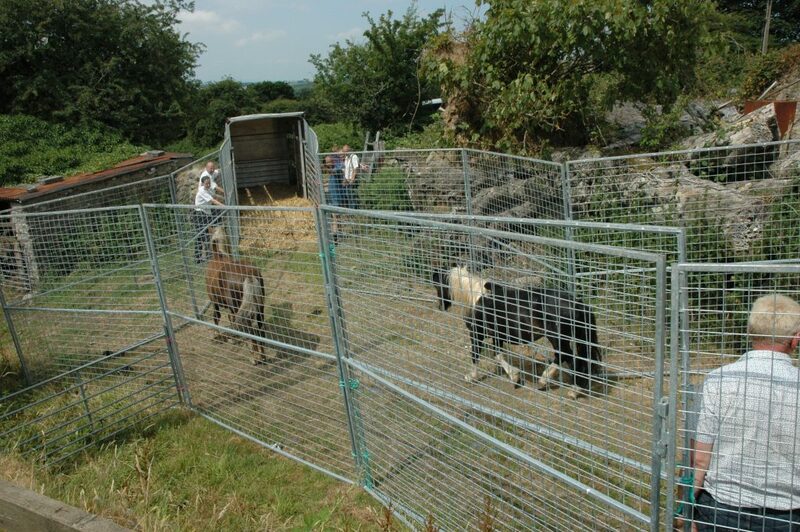 We then separated the agitated stallions which involved corralling a few at a time into pens before releasing the mares, foals and youngsters back into the field. 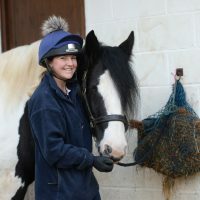 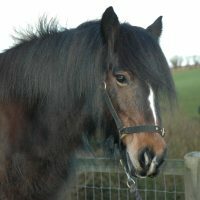 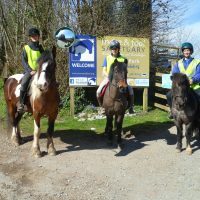 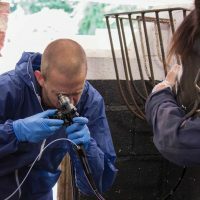 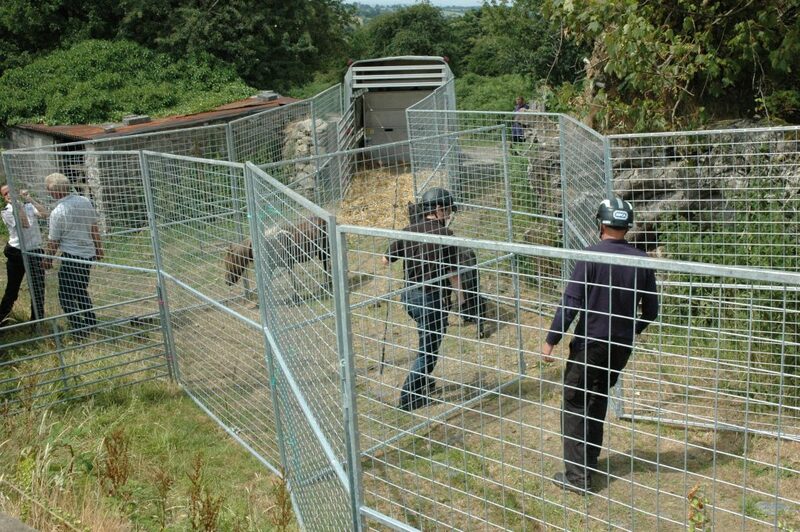 The RSPCA and Redwings were also on hand to tranquilise the stallions if required in what became the largest and most difficult rescue operation that the Sanctuary has ever led. 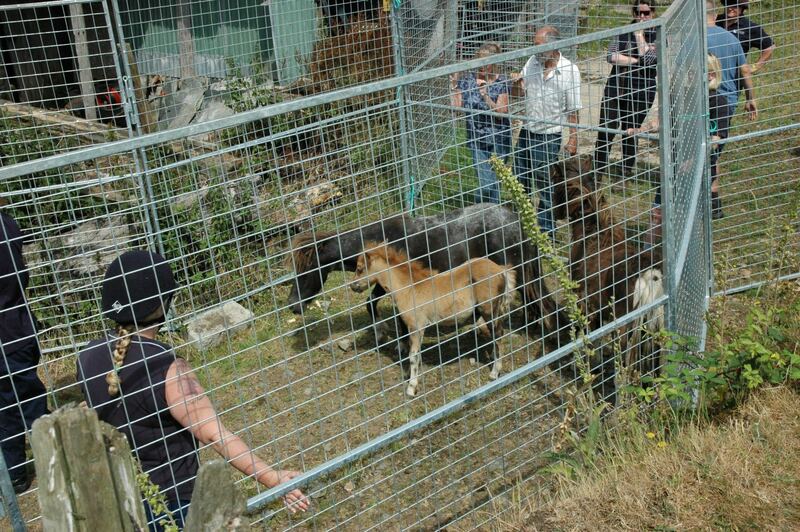 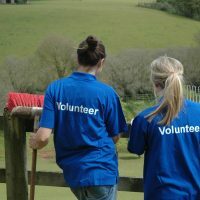 After the initial roundup we returned several times to bring in more youngsters while Alan and Suzanne worked to gain the trust of the mares and foals. 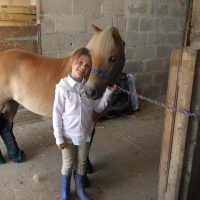 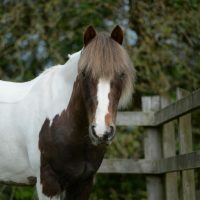 So far, the Sanctuary has taken in 22 ponies and horses including three-month old, 7hh Bambola, whose mum Pandora had been regularly attacked by the older colts, and little Frankie who was struggling with an eye problem. 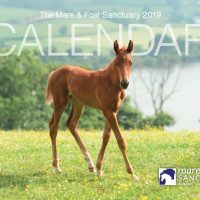 Thoroughbred cross mare Sapphi and her gorgeous foal Taffy, were among the last to arrive and, although slightly under weight, are now recovering well at the Sanctuary. 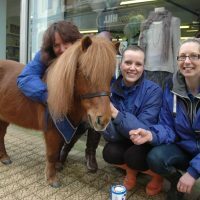 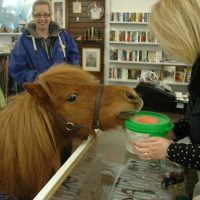 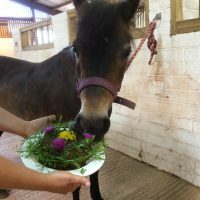 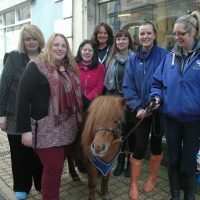 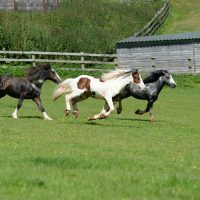 The stallions, including American Miniature ponies Wally, Reggie and Frankie, were all gelded under the charity’s no breeding policy and are also thriving and relishing the regular routine. 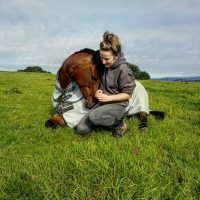 The Sanctuary will continue to work with Alan and Suzanne throughout 2019.